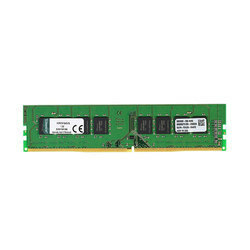 Our range of products include memory 4gb ddr4 desktop. Kingston one of the Top Brand in Memory / Ram segment. Looking for Memory Cards ?